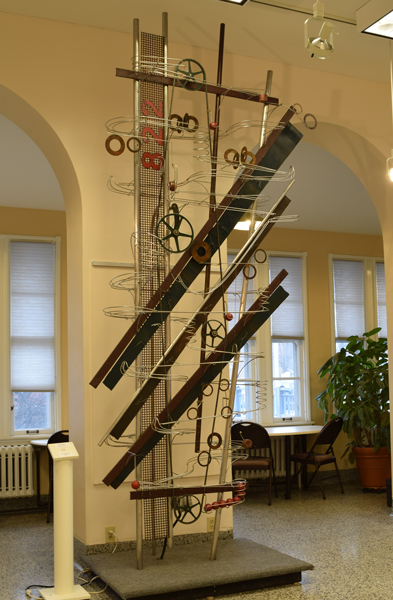 Above is a collection of Jeffrey Zachmann's kinetic sculptures. The newest available sculptures are featured alongside work samples curated to showcase styles, sizes, shapes, and colors. Each sculpture is one-of-a-kind and is Sold if not marked as Available under thumbnail image. Don't see the right piece for your space? Follow the button below to learn about commissioning a sculpture.